With a population of 600,000 plus, Milwaukee is ranked at number 31 amongst biggest cities in the U.S. Despite that rank we are said to be the 5thmost impoverished city in the nation. With more than 40,000 of Milwaukee residents relying on government programs like social security, it is important that we have functional programming and funding for them. With so many ways to become poor, it is important that we have decision makers in charge of such programs to understand their importance. In 1989 the oldest government committee was established, The Ways and Means Committee. As the chief tax writing committee in the House of Representatives, it has power of revenue aspects of the Social Security system and social services programs. The committee is highly respected one, where its members have direct impact of the lives of each American and business. 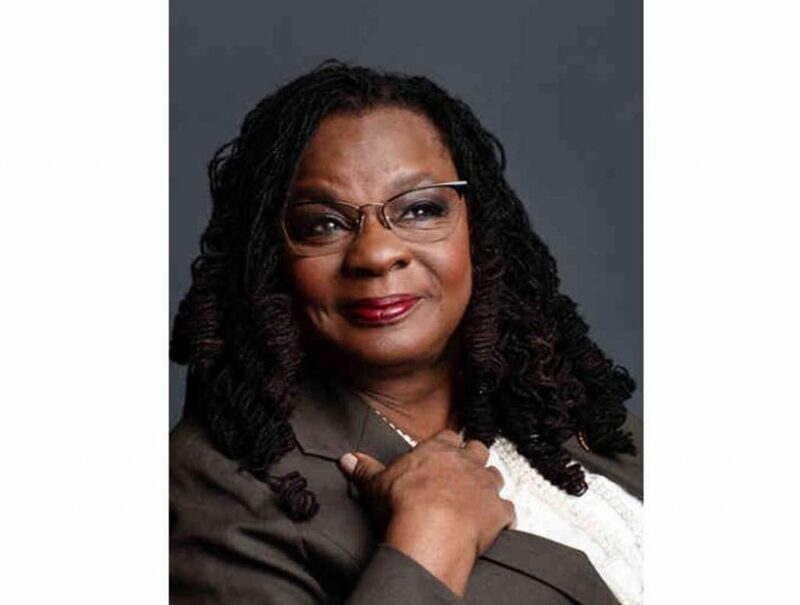 Congresswoman Gwen Moore was nominated by the Democratic Steering and Policy Committee to be part of the prestigious group. 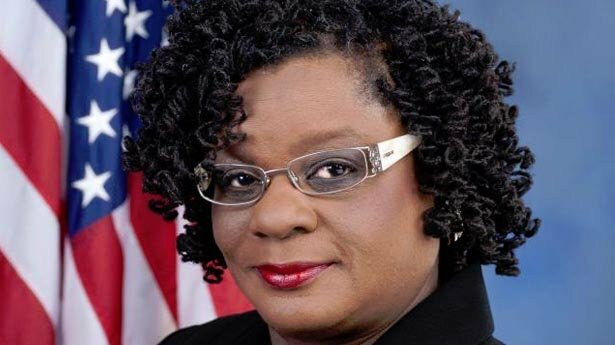 What: The National Railroad Construction and Maintenance Association (NRC), in conjunction with the Kiewit Infrastructure Co. and the City of Milwaukee, will host Congresswoman Gwen Moore (D-WI-4) for a tour of the Milwaukee Streetcar. The tour will start at the City of Milwaukee Streetcar Operations and Maintenance Facility and focus on the rail and station construction work that Kiewit has completed for the City of Milwaukee’s streetcar project. A quick public policy discussion will be centered on the importance of the federal, state, local and private funds and corporation that make a project like this a success. Kiewit is one of North America’s largest and most respected construction and engineering organizations. With its roots dating back to 1884, the employee-owned organization operates through a network of subsidiaries in the United States, Canada, and Mexico. Kiewit offers construction and engineering services in a variety of markets including transportation; oil, gas and chemical; power; building; water/wastewater; and mining. Kiewit had 2017 revenues of $8.7 billion and employs 22,000 staff and craft employees. The Milwaukee Streetcar – The Milwaukee Streetcar, also known as The HOP, is a new modern streetcar line under construction in Milwaukee, Wisconsin. The 2.5-mile line will connect the Milwaukee Intermodal Station to the Lakefront and connect Downtown to the Lower East Side and Historic Third Ward neighborhoods. Construction on the system began in the fall of 2016, and the system is planned to open for passenger service in the fall of 2018. The National Railroad Construction and Maintenance Association (NRC) is the national trade association representing the independent railroad construction and supply industries. NRC members perform every type of rail infrastructure work possible from design and engineering to basic construction and maintenance to highly specialized and custom jobs. NRC members serve Class 1 railroads, short line and regional railroads, industrial track owners, the U.S. military, port facilities and terminals, and rail transit agencies. The NRC represents more than 425 rail construction and maintenance contractors, suppliers, and associated professional service firms. www.nrcma.org. Good morning Mr. Speaker, as you recall, eight years ago this week, the Affordable Care Act became law. And since then, we’ve seen a historic increase in health coverage with millions of people gaining access to better, quality healthcare. Under the ACA, we saw the non-elderly uninsured rate cut almost in half, from 18 to 9.4 percent. Individuals, previously denied coverage due to pre-existing conditions, saw life changing improvements in benefits and coverage. And seniors, who are finally able to spend less on Medicare coverage and prescription drugs, had a chance at a secure and peaceful retirement. In my state alone, Wisconsin, 224,000 people became covered by ACA exchanges. From 2013 to 2016, the number of uninsured individuals declined by a whopping 42 percent. But we all know, Mr. Speaker, that hardworking Americans were taken advantage of this less expensive superior health care coverage, while, at the same time, the GOP embarked on their all-out war against the ACA. I mean they took no prisoners, hell-bent on sabotaging, butchering, and repealing this law at the expense of our nation’s most vulnerable. I mean let’s get down to the nitty gritty depths of this depravity. How do you think, for example, Mr. Speaker, that the GOP, this Congress, is going pay for the $1.8 trillion dollar deficit hold created by these tax cuts for the richest Americans and for corporations? Mr. Speaker, you well know the answer. What we’re going to do is plunder Medicare and Medicaid; we’re going build public sentiment for these actions by demonizing the poor and targeting people who already have limited access to jobs and healthcare. Oh c’mon now, we all know, Mr. Speaker, that you have been dreaming about slashing Medicaid ever since you were drinking at college keg parties—you said so yourself, Mr. Speaker. Well now, with the help of our president, you’re acting on your dream, your dream is coming true. We’ve already seen an influx of states; including our own state of Wisconsin, submit work requirement waivers. And this administration has already approved three of them, and there are sure to be more. These attacks are unprecedented. Never has any administration gone this far to kick needy Americans off the only healthcare they have. Our own state’s governor, Scott Walker, is spearheading one of the most restrictive welfare reform proposals in the nation. He wants harsh working requirements, drug testing restrictions, and other barriers to our state’s most at-risk families to access social services. 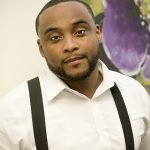 These folks that are being targeted are already struggling to find work, and they’re marginally connected to the workforce—how does throwing them off health care help? I say we need to uphold the ACA. Thank you for your indulgence, Mr. Speaker, and I yield back.